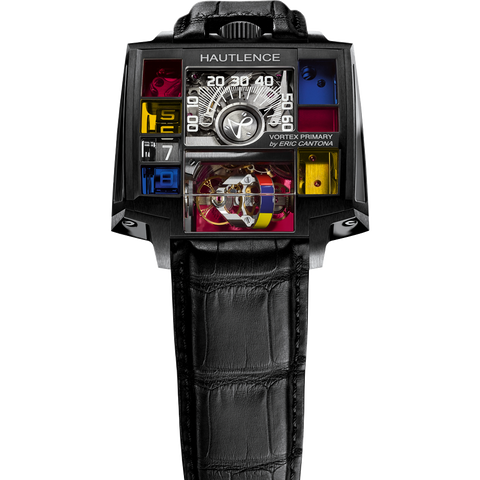 Like its name, an anagram of the brand’s hometown of Neuchâtel, HAUTLENCE is renowned for turning things upside down, ever since its foundation in 2004. 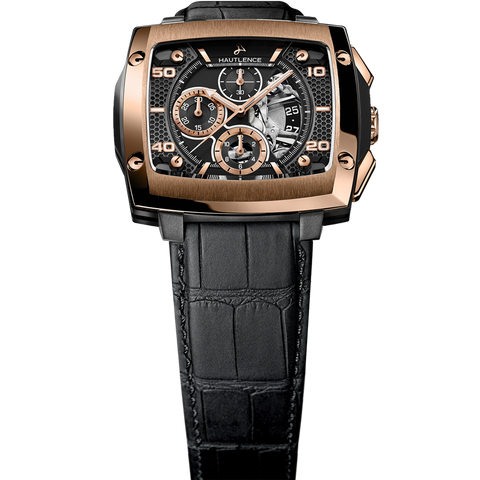 The brand has challenged the boundaries of traditional watchmaking designs by drawing on its architecturally-inspired roots and uniting them with innovative mechanical solutions borrowed from other industrial worlds. 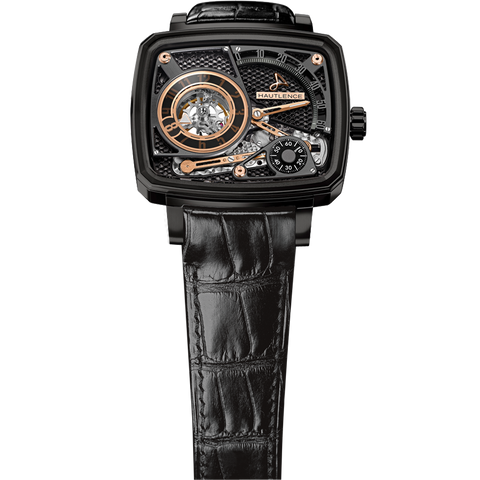 Acutely aware of the two essential dimensions of time and space, HAUTLENCE is driven to design timepieces with original lines and multi-level dial constructions that provide incredible depth. 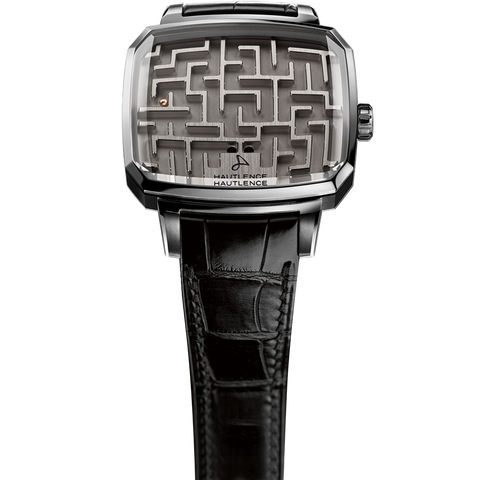 Its Gentlemen Rebels approach to watchmaking is perfectly embodied in its choice of brand ambassador, Eric Cantona, and its challenging communication message “CROSS THE LINE”. © 2019 AVSTEV Group Pty. Ltd.